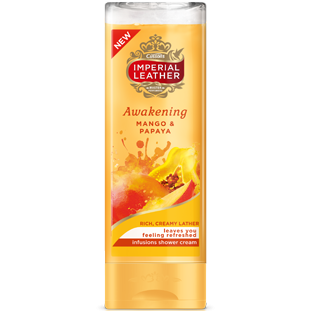 Awaken your senses with our Awakening Mango &amp; Papaya Shower Cream, it will leave you feeling refreshed. I know it is cheap, but I believe this product is a waste of money. 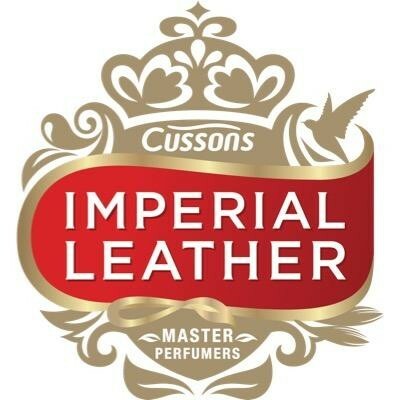 It is liquid, not cream and need to use a lot to get clean the surfaces, which makes it bad value for money, because in 5 days, I use a bottle of these. The scent is very weird, artificial and I would not tell it smells like mangoes if the packaging not send the message it can be peach or anything else. I am not happy with it. Not recommend it!